Shopping With Soul is a curated online shopping directory brought to you by Crafty Fox Market. 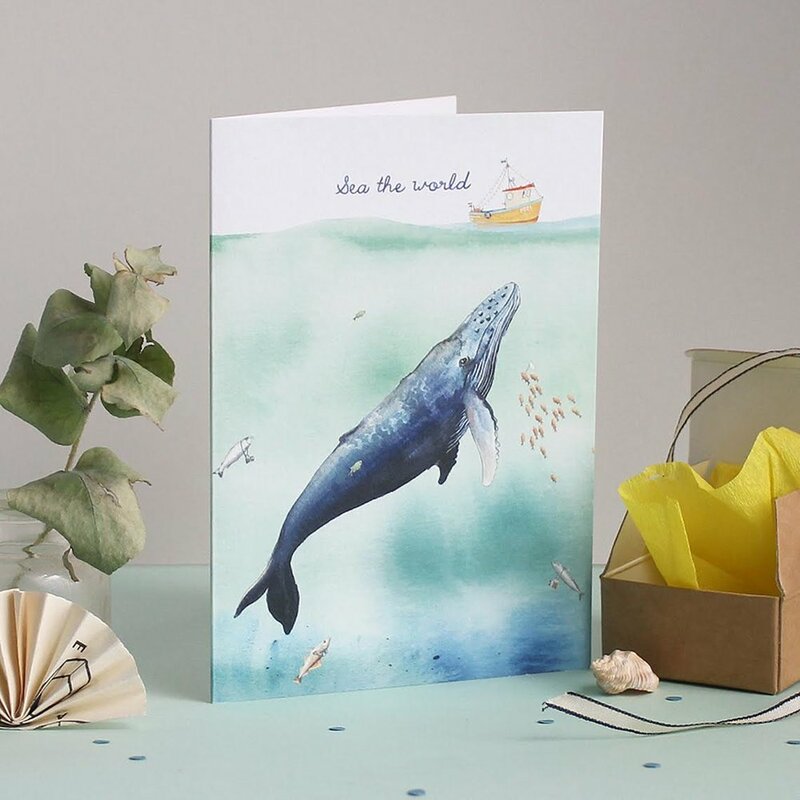 We provide an opportunity for makers to drive traffic to their OWN online shop and get their products in front of our influential audience of shoppers, buyers, press and bloggers. We run ongoing marketing activity to promote the site and drive traffic to participants online shops, particularly in the run up to key consumer dates throughout the year. Each Shopping With Soul member has a dedicated directory listing page. The website is broken down into product categories making it easy to navigate and users can also search for makers by name using the A-Z function. Each directory listing has space for up to 6 product shots and there is also space for a profile picture which can be either a photo of yourself or of your workspace. Shoppers love to see who they are buying from and learn more about your making process. Belonging to Shopping With Soul gives you a great opportunity to showcase your strongest products to our growing online audience which includes retail buyers as well as potential customers from around the UK and beyond. Each member has been carefully selected by us to ensure the quality of our listings. Where possible we treat our Shopping With Soul members as a closed group, offering new opportunities to them first. For example, when we launched our events at Mercato Metropolitano in 2017, we initially only opened applications only to SWS members. We also offer a range of discounts and benefits with selected partners and a range of free online business development webinars in partnership with The Design Trust. It costs £7.50 per month (equates to £45 for 6 months). This is billed on the 15th of the month via your credit or debit card. You can cancel and rejoin at any time. The aim is provide you with the flexibility to control your membership. There is also an initial set-up fee of £20 for new members who join the site to cover administration costs involved in creating your profile. If you are a new member, the £20 payment will be taken immediately. We aim to create all new profiles within 7 days of receipt of images and information. How do I sign up & how to I cancel? Please complete the form below to pay your initial joining fee of £20 and set up your monthly payment of £7.50. You can cancel at any time - please email sws@craftyfoxmarket.co.uk to let us know should you wish to cancel. What if I wish to re-join? If you have previously been a member of the site and you wish to re-join, you do NOT need to pay the £20 set-up fee. You can simply re-enroll by signing up for monthly billing via this link. Once you have signed up, you can submit your information using the form below. We will then email you within a week to let you know once your profile is live.